Last week, we had the opportunity to meet some of the amazing wedding professionals from the South Asian community in Toronto. In the society we live in today, networking is key for everyone. Thanks to social media, we are able to connect with just about anyone anywhere in the world, however, being able to meet those connections face to face can do wonders not only for your business, but for your own personal growth. 1. Competition – It’s hard not to look at what others are doing and think you should be doing better than them. Competition exists everywhere, but what we need to realize is that if we keep trying to one up each other and undercutting our pricing, we’re only pushing everyone down a level. Instead of racing each other to the top, why not help each other? Within this industry, people are always getting married, so there is more than enough business for everyone. Continue to do what you do best without devaluing yourself and others. 2. Build your brand – Social media allows us to build a strong brand online. Being able to create a buzz about your brand through social media platforms, such as Facebook, allows you to generate followers and get your name out there. Going to networking events and meeting others allows you to amplify that. Chances are, your logo or company name have been floating out there and people will recognize that when they see you. 3. Collaborate – Start collaborating with people in your network. Whether it be partnering up with another photographer or planner, you’ll be able to strengthen your connections and expand your network. 4. Word of mouth referrals – Word of mouth is the strongest source of referrals out there. 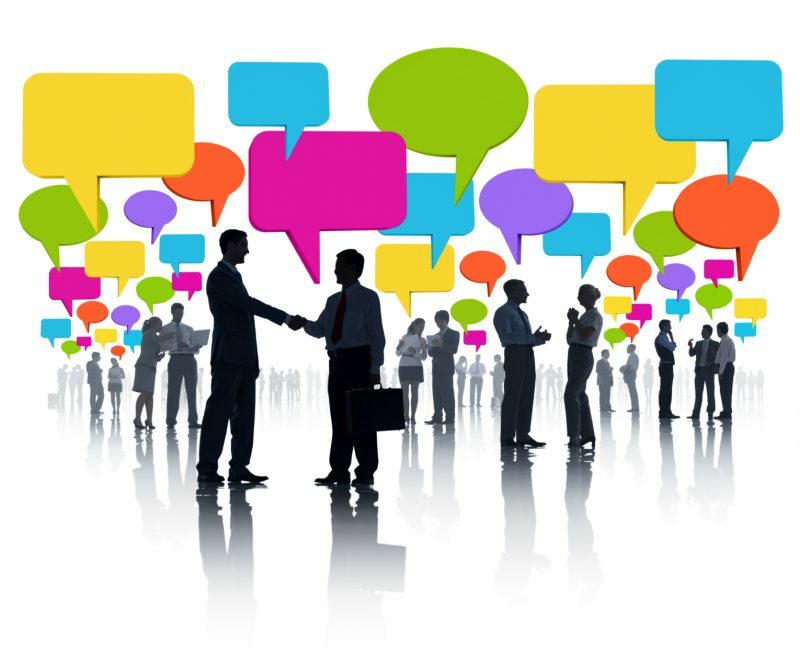 Attending networking events allows you to meet others and build those relationships. If there is a service you can’t provide to your clients, you’ll be able to look to your network to refer them to someone, and vice versa. On that note, we would like to invite you to SAPNA’s first ever FREE after work mixer on Thursday, March 20, 2014. You will get acquainted with a broad network of professionals, entrepreneurs, organizations, and students who are making a difference within the Greater Toronto Area. We are pleased to announce human rights activist MPP Jagmeet Singh and Sonya Gill of Youzus as keynote speakers at our launch event. SAPNA Toronto is proudly sponsored by Satya Paul Canada and SHE Canada magazine whole will feature segments throughout the evening.